Visitor Centres in South Wales. Great days out for all the family in South Wales and surrounding areas. 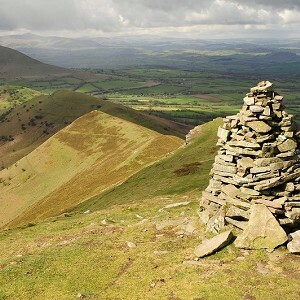 The Brecon Beacons Visitor Centre includes attractions ranging from guided walks to theatres.